If you’re in the market for a mobile trailer and you just want a “box,” Triune will build it. But why not step outside the traditional box design and into a mobile trailer that enhances your visibility, promotes your mission and saves you time and money? 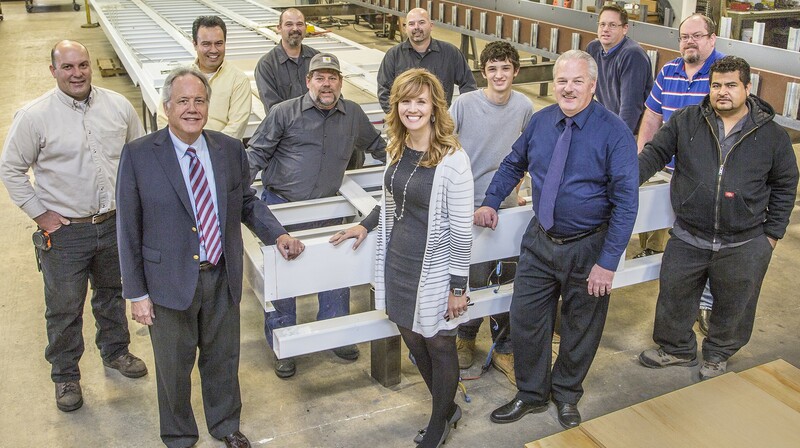 Triune Specialty Trailers, a Madison Heights, Michigan-based company, boasts a crew with more than 100 years of combined experience in the design and manufacturing of specialized transportation solutions. Triune offers expandable trailers and open-air stage event solutions in a seemingly endless array of shapes and sizes. Our mission: To create quality units that meet the needs of our customers. Triune’s team takes pride in its work – from concept to creation – to ensure every experiential and functional trailer matches the vision, mission and expectations of each client. Triune Specialty Trailers got its start as a small facility run by two highly skilled specialty trailer fabricators in Fowlerville, Michigan. Investor Harry Kurtz realized the company’s potential and, after making several contributions, acquired 100% of the stock. One of the original founders, Pat Hatfield, serves as Triune’s Director of Production. The experienced team agrees that the key ingredient that makes Triune successful is the foundation of every unit – frames designed specifically for its trailer applications. The base is an evolution of 27 years of designing and manufacturing custom expandable trailers for a vast number of industries including medical, military, education, retail, nonprofit, specialty service and municipal. Since its humble beginnings a decade ago, Triune Specialty Trailers has tripled in size and relocated to Madison Heights, Michigan, where it has become a one-stop shop for all mobile trailer solutions. Triune’s mobile trailer solutions are designed by onsite experts with 100 years of combined specialty vehicle design and manufacturing experience as well as a reputation for “on time” product delivery. Quality client service is our priority. Before any equipment or trailer leaves the Triune facility, it goes through rigorous testing that includes a quality checklist that details the functionality of the equipment. In addition to its vendor base, Triune has designed and installed a wide variety of specialty electronics, including, but not limited to: Cat5E, Cat6A, Fiber Optics, satellite uplink systems, and complete computer and other electronic products wired and installed into rack-mounted towers. 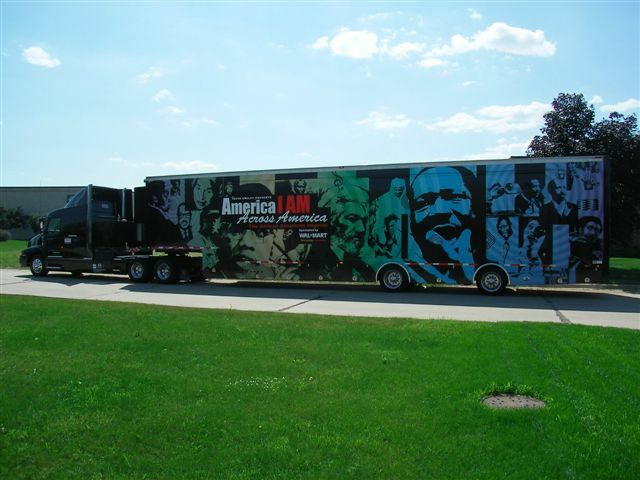 – Triune was selected to fabricate an expandable, educational outreach trailer for the American Welding Society. This was a major accomplishment and testimony to the skill and capability of Triune’s unparalleled and dedicated staff. – Triune produced expandable display and training trailers for the Smithsonian, Library of Congress, Westinghouse, Abraham Lincoln Presidential Library, Mitsubishi, VW, AT&T as well as major defense contractors and a vast number of corporate, government and non-profit agencies. Triune keeps abreast of rapid advancements in technology to ensure its customers receive the latest and greatest hardware and software in their units. Triune will continue its dedication to meeting and exceeding the wants, needs and desires of its customers by creating modern vehicles built with materials that decrease weight and increase functionality.